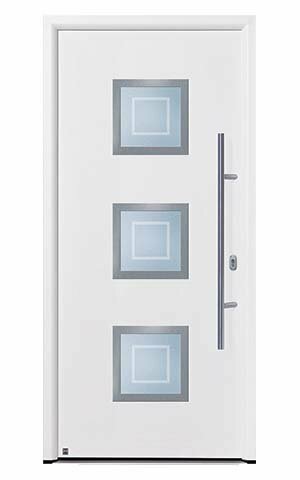 Did you know: The Hormann THERMO65 has a UD value up to 0.87W/(m²·K)? 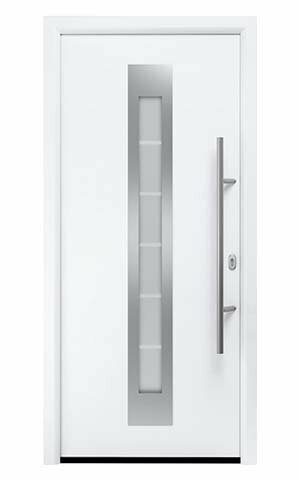 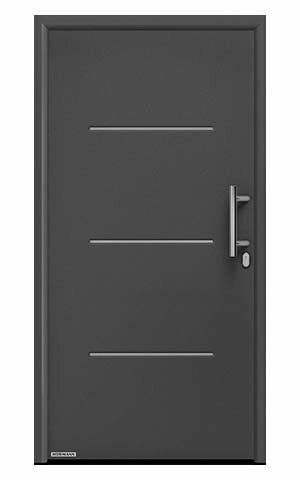 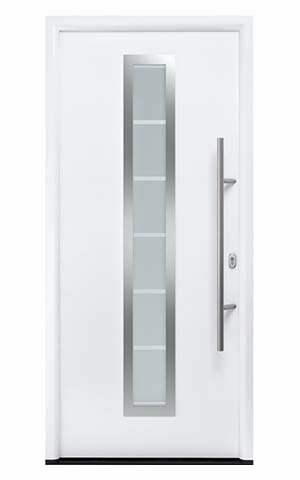 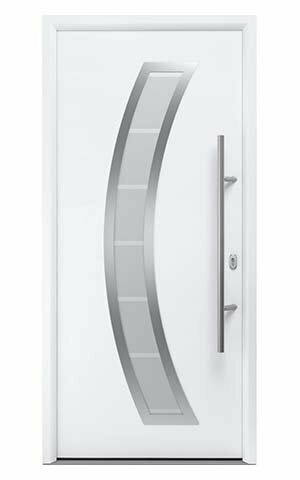 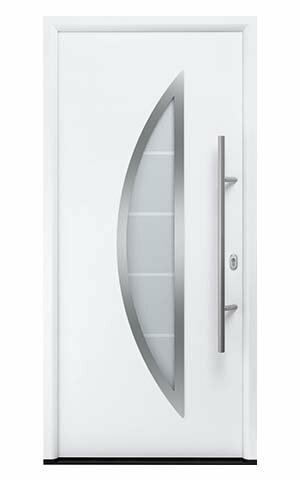 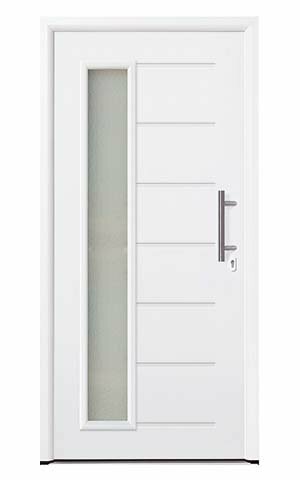 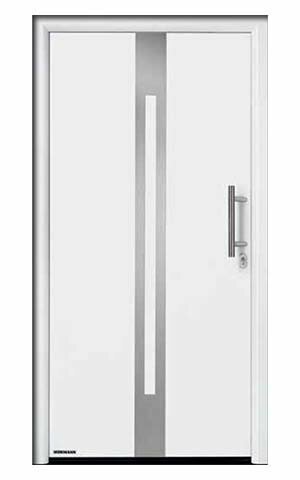 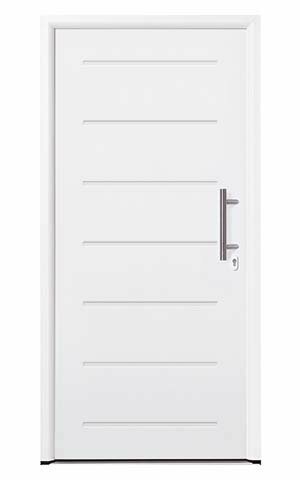 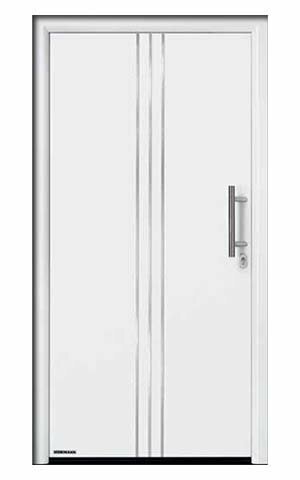 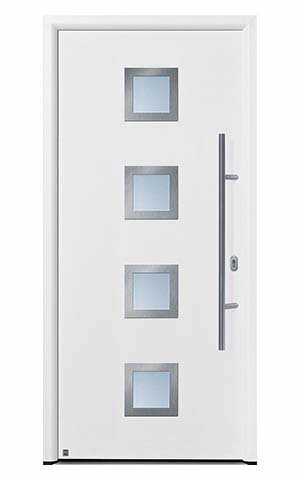 The soft-lock latch feature allows quiet operation, and there’s also an option to increase security further with a self-locking mechanism that automatically operates the bolts as soon as the door is closed. 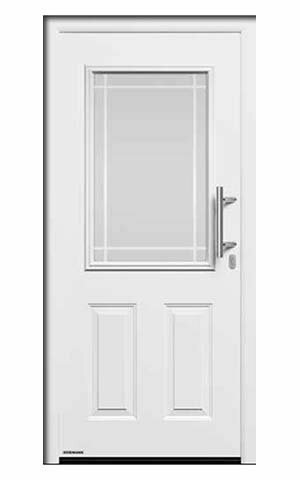 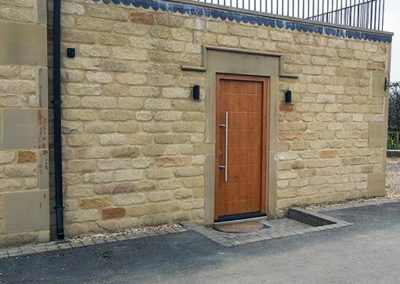 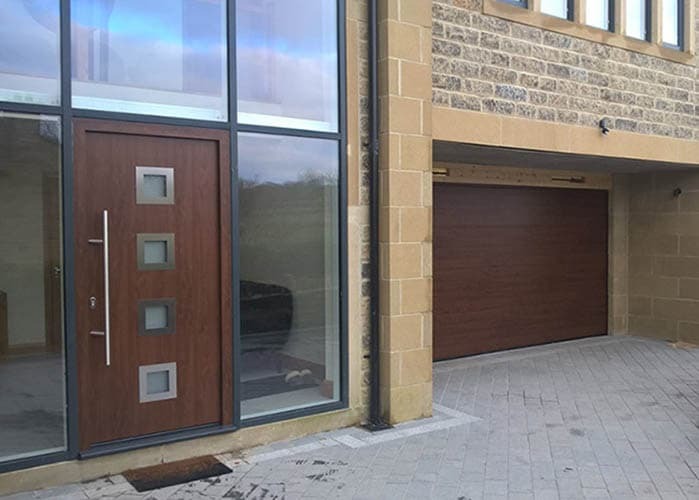 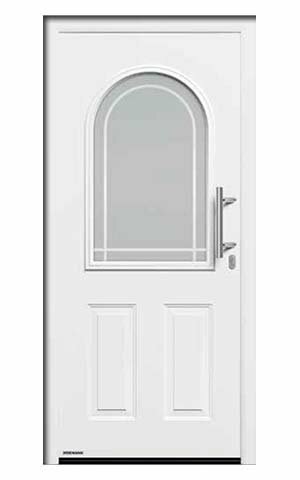 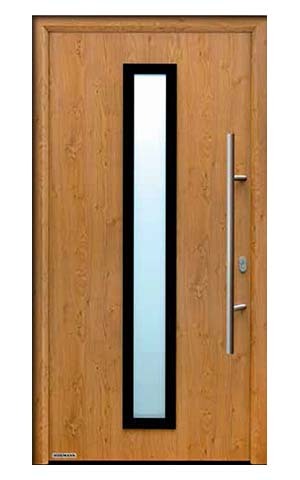 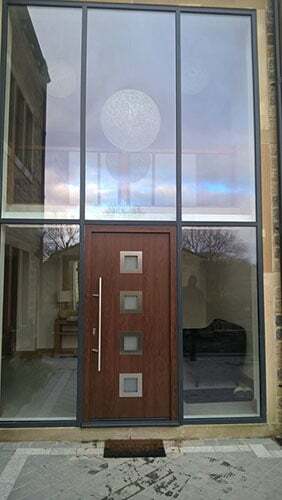 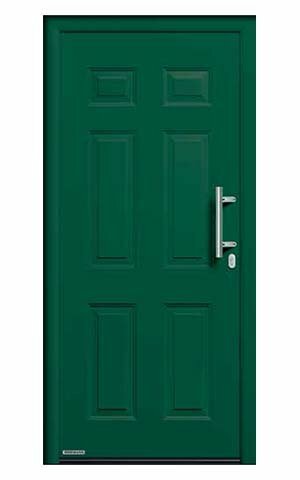 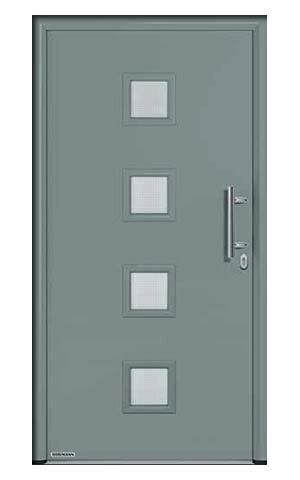 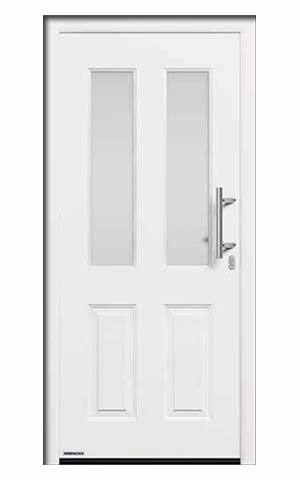 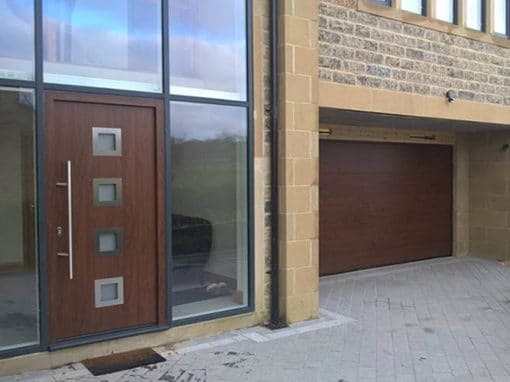 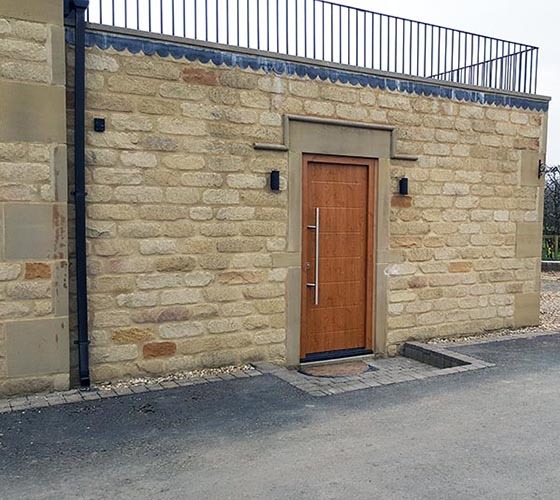 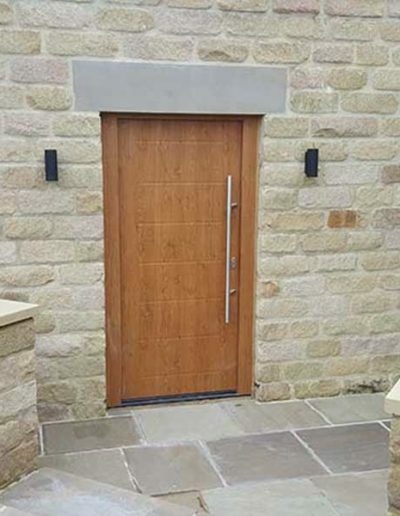 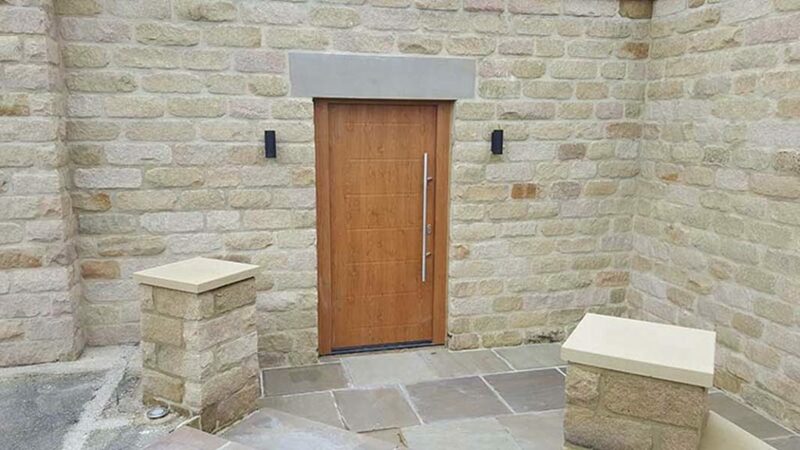 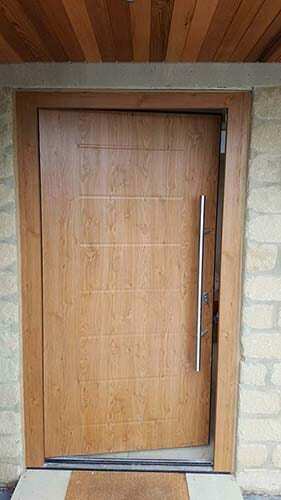 Solid or glazed, classic or contemporary, front doors don’t come much better than the Thermo65 – but if you’re not sure if this is the right door for your individual requirements, our team will be happy to listen to your criteria and recommend the best type for your needs.